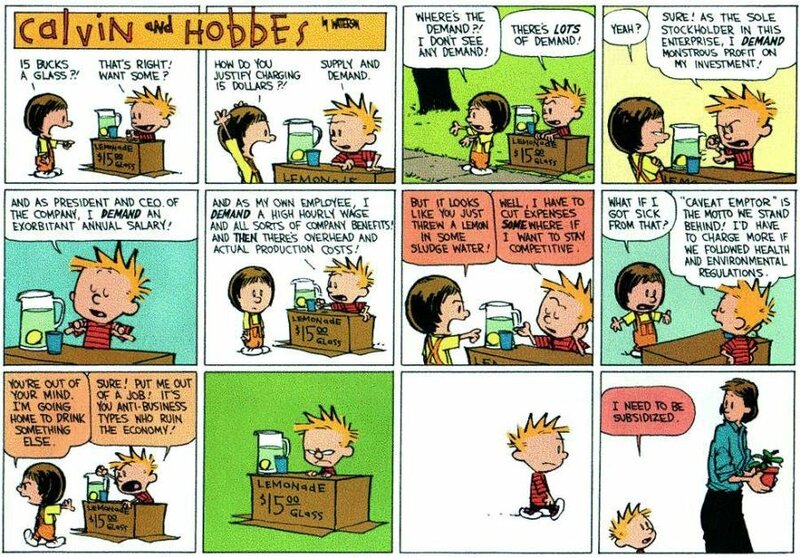 In 1994, Calvin predicted 2009. Click the image to see if full-size. 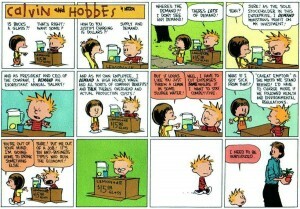 Sounds like a good plan to me, but then, I’m sure most of you reading this are already in agreement. It’s just good to see this sort of thing hitting major news sites. ClamAV has various tools/packages/plugins for email servers etc. but that’s another story. 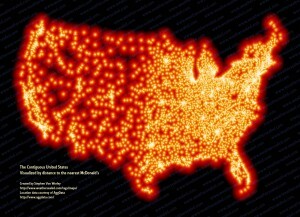 This is a map representing the contiguous United States of America, visualized by distance to the nearest McDonald’s. Click it for a bigger version. The farthest one can get from a McDonald’s in any direction is a mere 145 miles. Gray lost his first tooth last night! 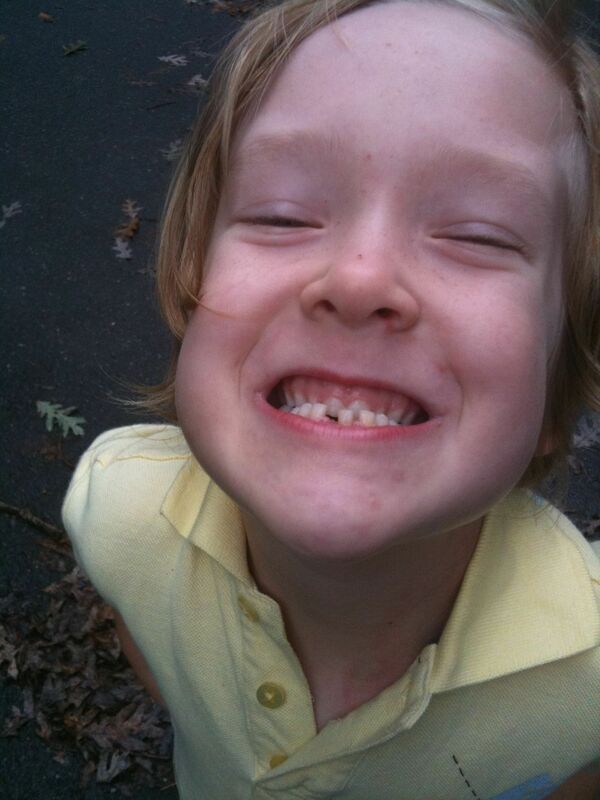 The Tooth Fairy should be stopping by tonight. 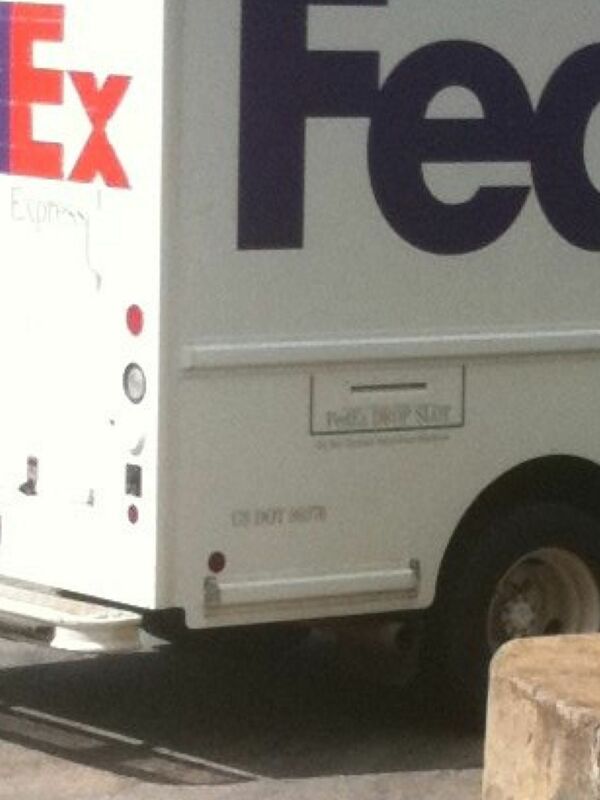 When did FedEx start putting drop slots in the sides of their trucks, and who can run that fast?